Barclay’s ATP World Tour Finals 2016: The Switzerland player Stan Wawrinka is standing in the third position with the points of 5,115 and the Japan’s Player Kei Nishikori is standing in the fifth position with the 4,705 points on the ATP World Rankings. Today, both of them (Stan Wawrinka vs Kei Nishikori) will meet each other at the O2 Arena in London on this day 2 of the ATP World Tour Finals. People can watch Stan Wawrinka vs Kei Nishikori match at 02:00 PM BST on the Sky Sports 1/HD. Also, the BBC Two/HD will broadcast the Live Streaming of this match. However, fans can listen to the live on BBC Radio 5. Wawrinka 4-2 Nishikori. The Last match US Open between Wawrinka and Nishikori results as 4-6, 7-5, 6-4, 6-2. The Previous meeting between Stan Wawrinka vs Kei Nishikori at this competition (ATP World Tour Finals) is not available. Stanislas Wawrinka: The conditions here are very fast, so it’s important for me to try and be aggressive, put a lot of pressure on him and push him back. 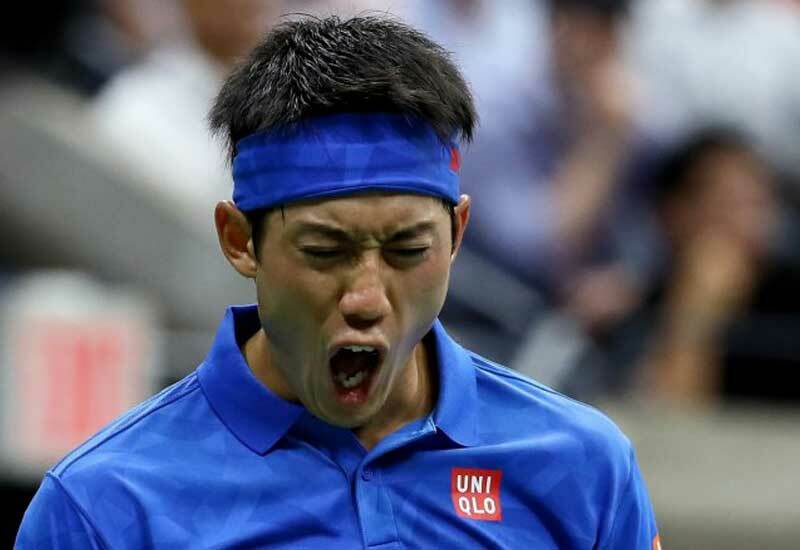 Kei Nishikori: It is a great opportunity for me to finish a great season.